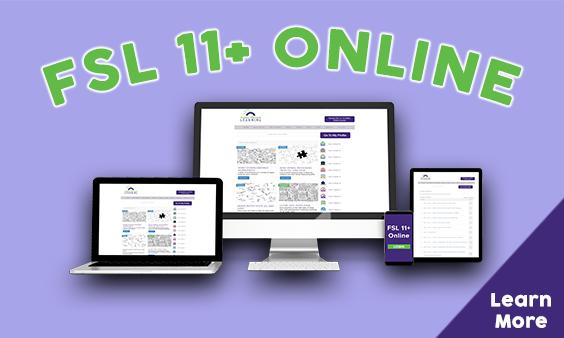 Welcome to the FSL 11+ Online Mock Exam Collection. These papers are designed to be as close to real GL Assessment 11 Plus exams as possible. We will be adding new sets of papers throughout the year. These exams contain a mix of English, Verbal Reasoning, Maths, and Non-Verbal Reasoning (including Spatial Reasoning).